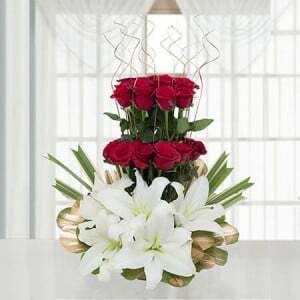 This is really a very romantic birthday or anniversary gift to your life partner. 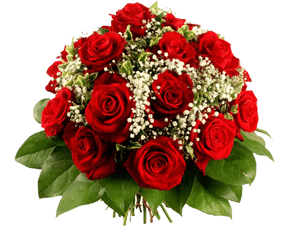 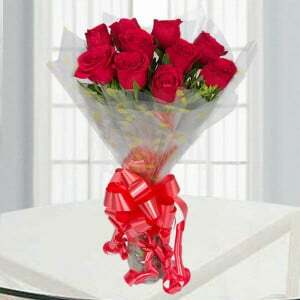 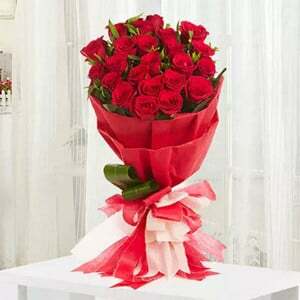 This specific floral arrangement actually has arrangment of 150 red roses flowers heart shape arrangement. 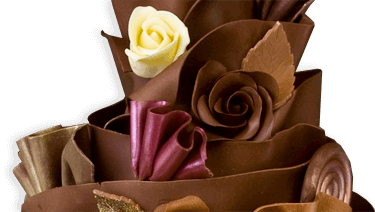 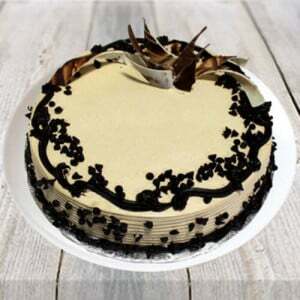 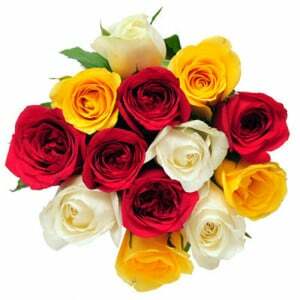 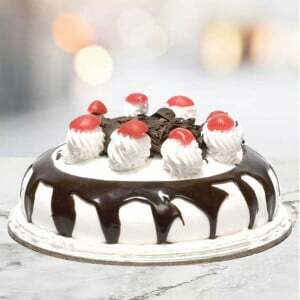 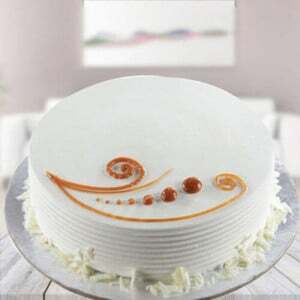 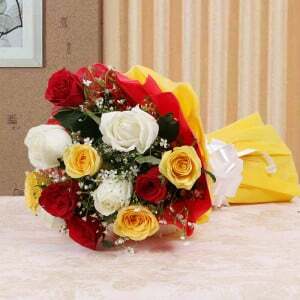 It will definitely show your love and care on him or her during the celebration of any occasion.